A new lock button on the mode dial reminiscence the full frame D600. 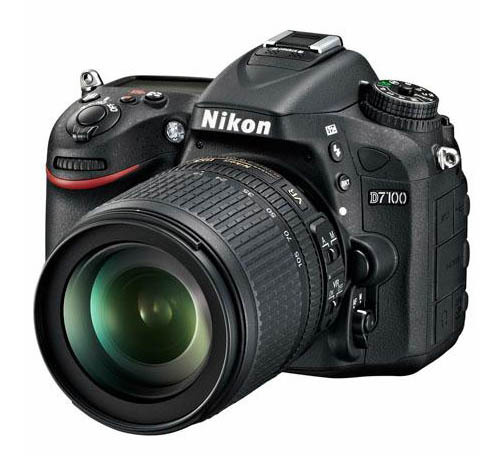 The Nikon D7100 is the successor to the extremely successful D7000, a semi-professional DSLR designed for serious photography enthusiasts. 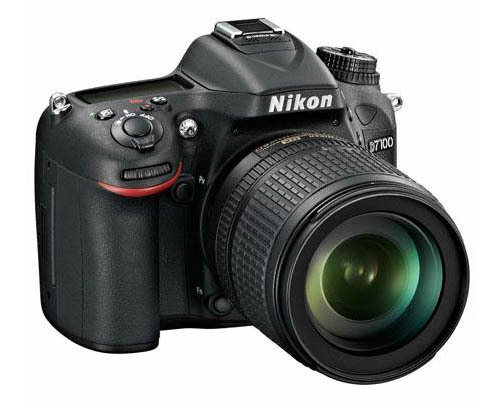 The D7000 replaced the D90 another great design from the Nikon stable. 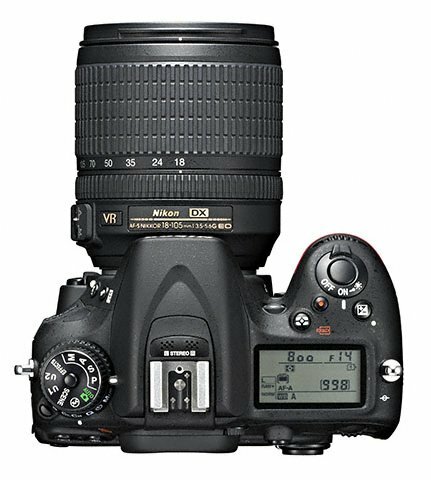 All three DSLRs are concurrently being sold by Nikon. The D7100 has a much better focusing performance in low light when compared to the more illustrious D600. Color sharpness even with smaller resolution shots are stunning. Low ISO performance at 6400 is very respectable and you can actually share the pictures without having to send a footnote to identify the protagonists. The camera is also slightly lighter than its predecessor albeit by only 15 grams. The Bad / what’s missing? The D7100 has a slightly smaller sensor size, 23.5mm x 15.6mm compared to the 23.6mm x 15.6mm of the D7000; not much of a real difference in performance though. 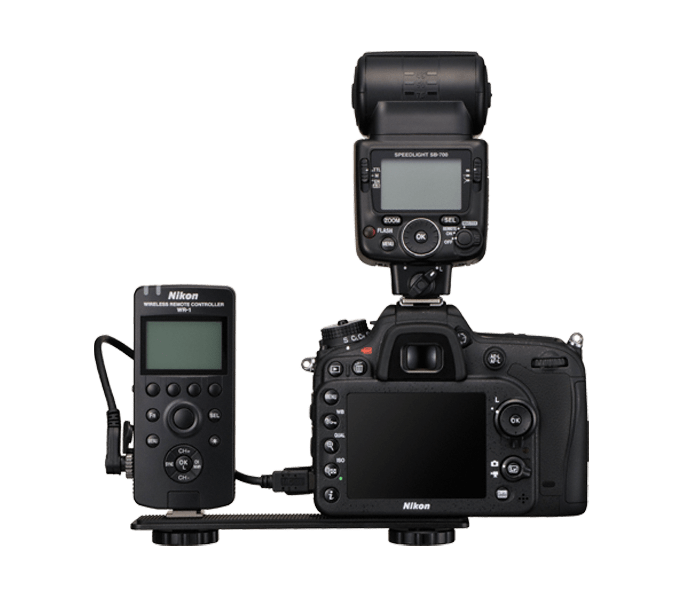 Though the same battery is used in both the cameras, the EN-EL15 Lithium-ion, the D7100 has slightly lower predicted maximum shots per charge of 950 compared to 1050 of the older. The D7000 that this camera replaces still remains a formidable tool and in the right hands should be enough for stunning pictures. Your camera’s performance is only as good as the lenses and if you own some fast and sharp lenses then D7000 should be able to get you the shots that you need. However the D7100 has a better resolution which will come handy when you do a lot of tight cropping and want to retain as much details as possible. 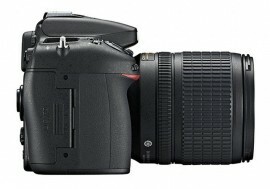 Apart from Nikon’s own D7000, the Canon EOS 60D is another competitor for the D7100. However, the 60D, in spite of having a tilting screen and super HD video shooting capabilities loses out on the maximum AF points, resolution (18 MP compared to 24 MP) and continuous shooting speeds (6 frames per second compared to 5.3). 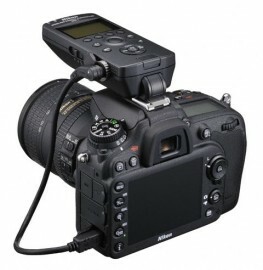 The 60D additionally has only one SD card slot compared to two on the D7100. 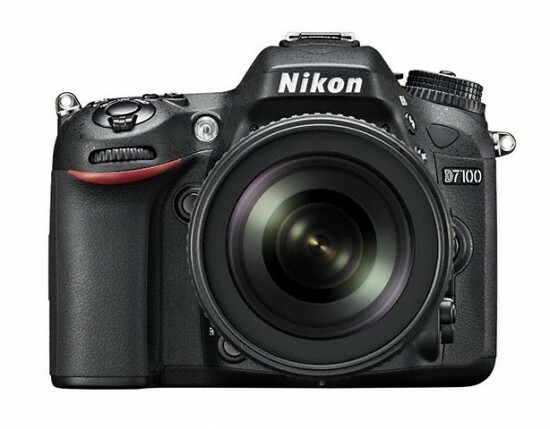 The D7100 features Nikon’s professionally proven and lightning-fast 51-point AF system, with a new Multi-CAM 3500DX AF module. 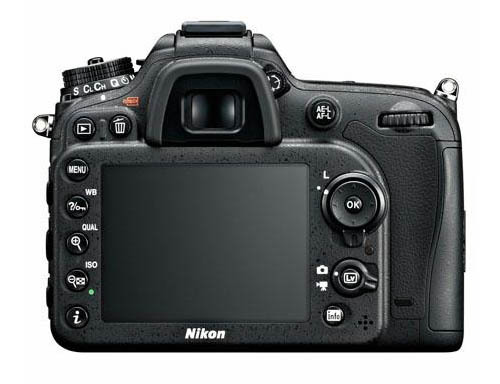 Additionally, the AF system and exposure are augmented with Nikon’s 3D Color Matrix Metering II 2,016 pixel RGB sensor and Scene Recognition System, which recognizes the scene prior to shooting in order to adjust AF, AE, AWB and other parameters. The results of this system are accurate and even exposures, sharp details and vivid color, frame after frame. For additional precision, 15 of the 51 AF points are cross-type, and the center point is functional at f/8, giving DX photographers an additional telephoto advantage when using a teleconverter. 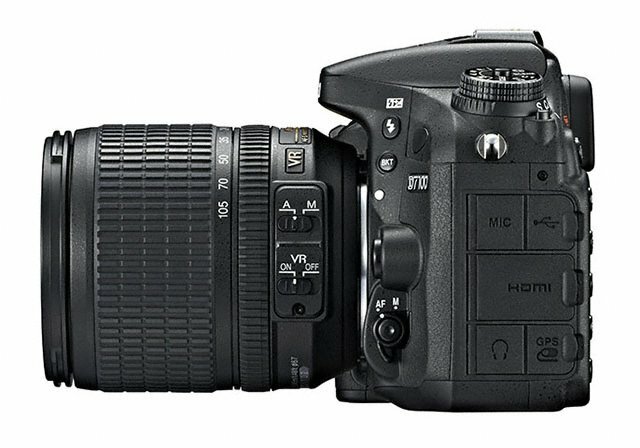 To help ensure the decisive shot is not missed, the D7100 can shoot at up to six frames per second (fps) at full resolution and up to seven fps when using the new 1.3x crop mode at slightly reduced resolution. Overall operation and image processing is swift, while startup and shutter lag is nearly imperceptible with a release time lag of 0.052s* (CIPA). Image data is also written to dual SD card slots, which accept the latest high-speed UHS-1 and SDXC cards.